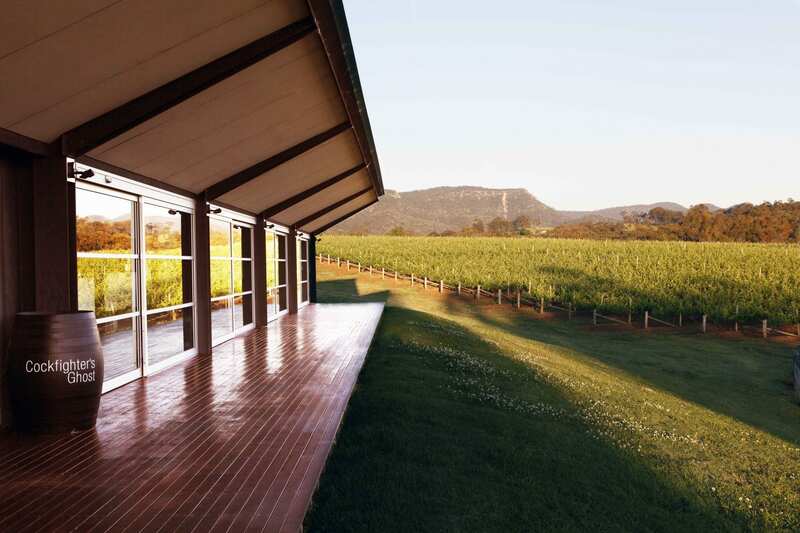 The Agnew family entered the Australian wine industry in 2004 with the acquisition of the historic Audrey Wilkinson Vineyard in the Hunter Valley. After extraordinary growth over the subsequent seven years, in 2011 the family acquired the neighbouring Cockfighter’s Ghost and Poole’s Rock brands. 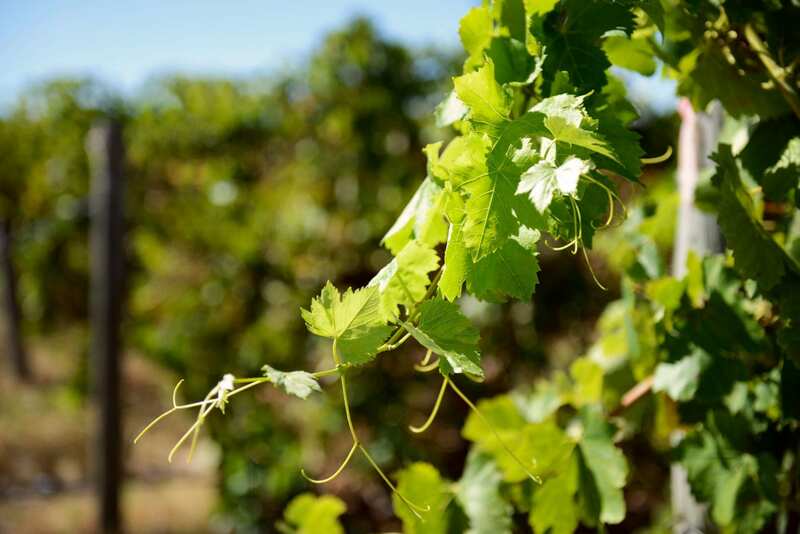 Today, Agnew Wines Group produces over 700,000 bottles of award-winning wine per annum across the three labels, in our state of the art 3000 tonne capacity winery. 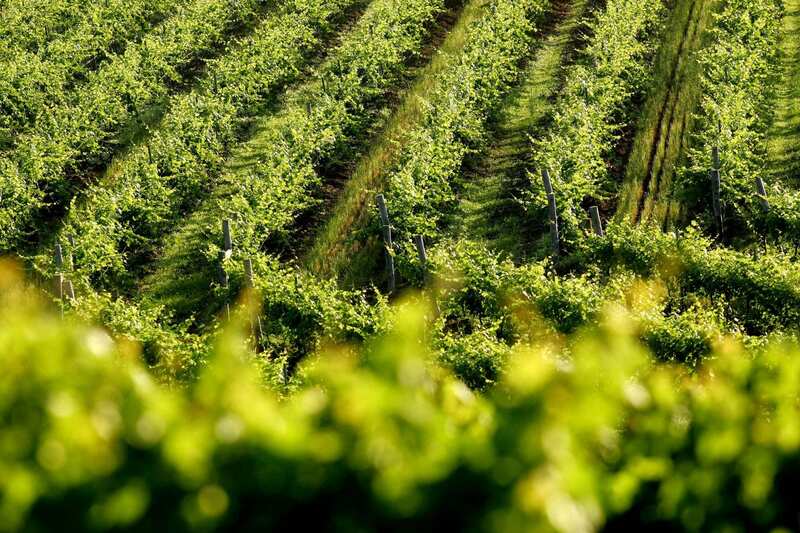 We also run our own dedicated national sales force, enabling us to deal directly with our customers – both trade and consumer – and deliver high levels of communication and responsiveness to all levels of the wine market. Age: Majority 10-15 years, whilst 'The Lake' and 'The Ridge Block' are 50 years old. After launching his own law firm – Moray and Agnew – in 1968 and aged only 25, Brian guided his growing partnership over the next 40 years to be ranked in the top 15 Australian law firms. During this time Brian also enjoyed success as a thoroughbred breeder, most notably breeding the 1992 Melbourne Cup winner Subzero. 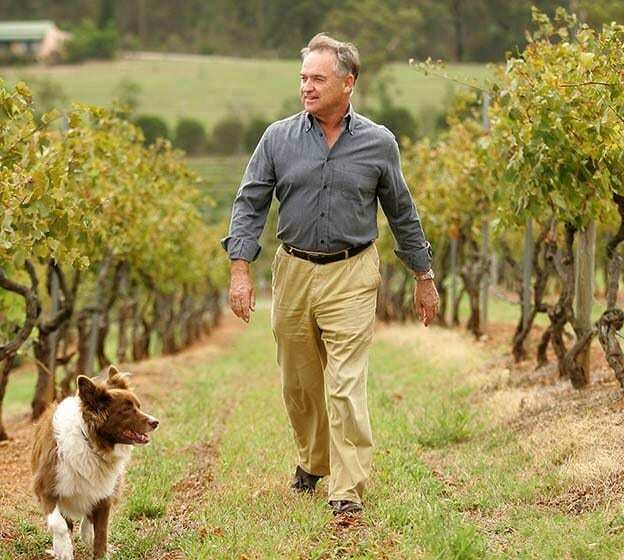 In 2000 Brian was awarded the Australian Sport Medal by the Federal Government of Australia in recognition of his outstanding service to the thoroughbred industry .In 2006 Brian retired from the law, to focus on establishing and growing Agnew Wines. 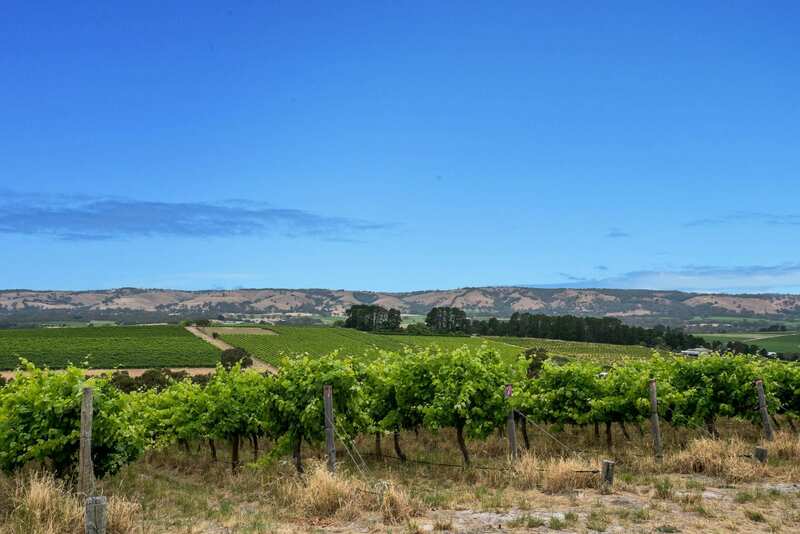 Under his Chairmanship, Agnew Wines has enjoyed success in producing numerous trophy and gold medal winning wines as well as achieving unrivalled growth, laying a strong foundation and clear direction forward for many generations to come. In February 2015, Brian lost his battle with pancreatic cancer after 2 ½ years. Brian was a loving husband, father, grandfather and brother. Born in England, Valerie migrated to Australia shortly after finishing school and soon after arriving, met and married her husband Brian. Over the next 46 years they partnered together in growing a series of successful businesses spanning law, hospitality, real estate, and wine. 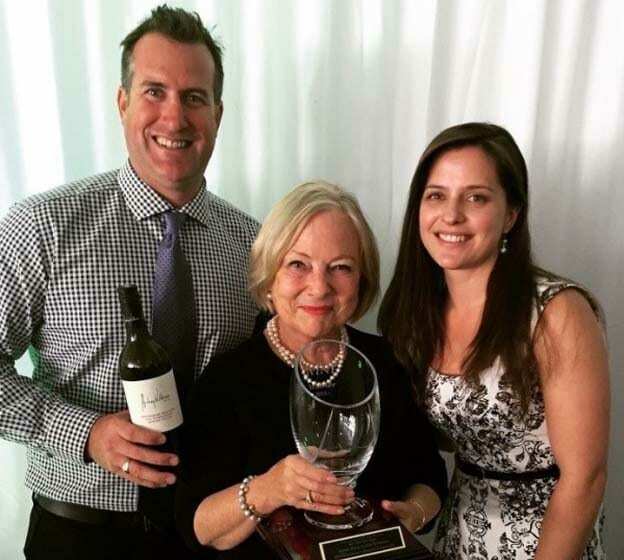 Valerie succeeded Brian as Chairman of Agnew Wines in 2015, with a singular goal of pursuing their shared ambition of establishing a successful family wine business with Agnew Wines. After studying law at Bond University, James joined his father at Moray and Agnew in 2002. Ultimately, their shared ambition to build a family business led James to leave the law and take on the role of Sales and Marketing Manager for Audrey Wilkinson in early 2007. 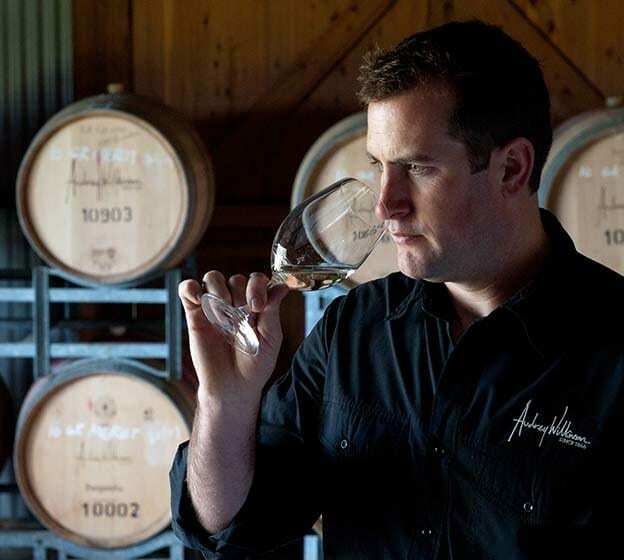 James graduated with a Master of Wine Business degree from the University of Adelaide in 2010, was appointed Chairman of the New South Wales Wine Strategy, and is a recent graduate of the prestigious Australian Wine Industry Future Leaders Program. James was made General Manager and Director of Agnew Wines in 2011 and maintains direct responsibility for all operations and export activities. Jeff is a proud native of Halifax, Nova Scotia. 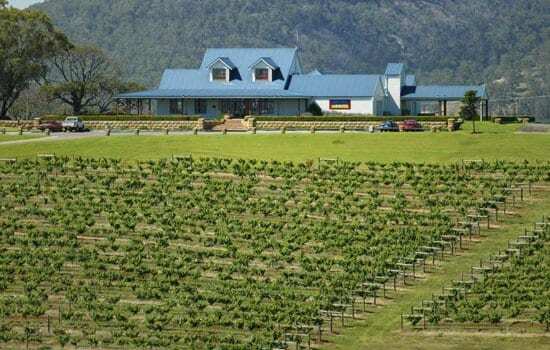 After graduating as a Bachelor of Science from the University of New Brunswick, Jeff followed his now wife to the Hunter Valley in 1999. 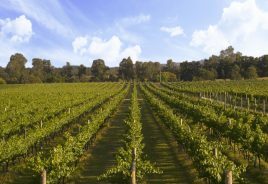 It was in the Hunter Valley that Jeff embraced winemaking and was fortunate to be mentored in his early career by the legendary Len Evans AO OBE. 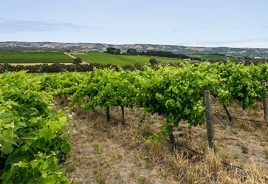 Jeff graduated with a Bachelor of Wine Science degree from Charles Sturt University in 2007 and in 2009 was selected to attend the highly prestigious Len Evans Tutorial. He regularly judges at wine shows across Australia. 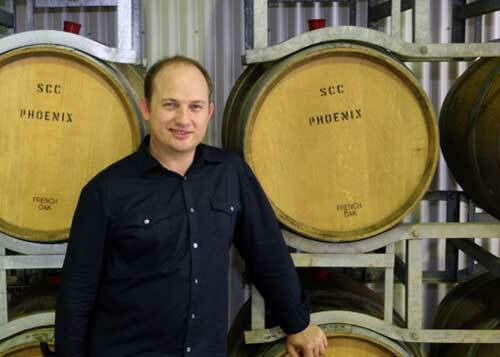 In 2012, Jeff was promoted to Chief Winemaker for Agnew Wines, overseeing the Audrey Wilkinson, Cockfighter’s Ghost and Pooles Rock labels. In 1998 Jessica was awarded a Bachelor of Mathematics and Finance with First Class Honours from the University of Technology, Sydney. She immediately embarked on a career in banking and over the next 10 years achieved continued success in the risk management of financial and equities markets, commencing with Westpac and culminating with her being made an Associate Director at ABN Amro Bank in 2007. 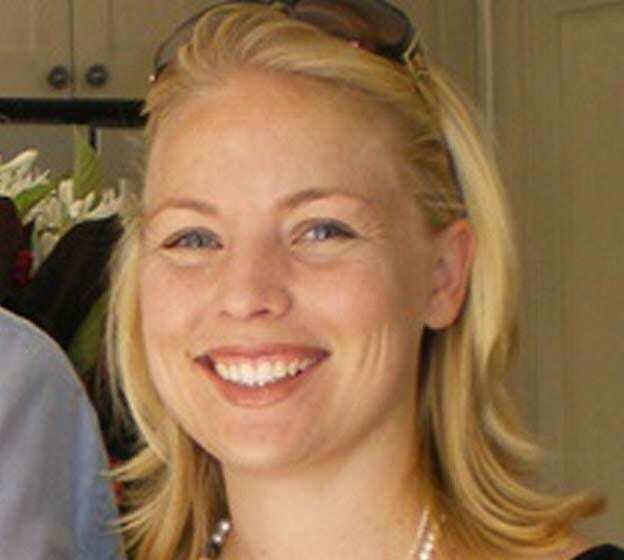 After starting a family in 2009, she took the opportunity to enter the growing family business and now oversees all financial and operational aspects of the Agnew Wines business and the associated companies. 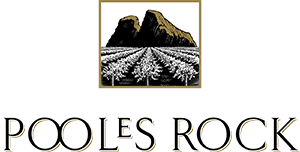 View our Media Releases and Tasting Notes of all wines across our three brands; Audrey Wilkinson, Cockfighter’s Ghost and Pooles Rock.